6 Days Left – Scheer’s Motion Voted Down – Faith Married and MEMES! It‘s not the state but God Himself who is author of marriage – He has given it purpose! Marriage is the foundation for family, where children learn. The welfare of the family is decisive for the future of civilization! 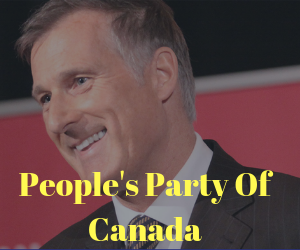 Check Out The People’s Party!